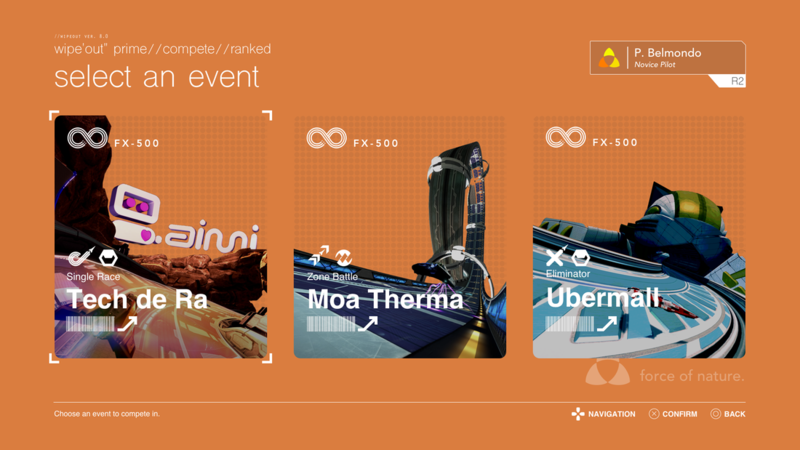 A high-fidelity set of UI mockups for a hypothetical new entry in the Wipeout videogame series. 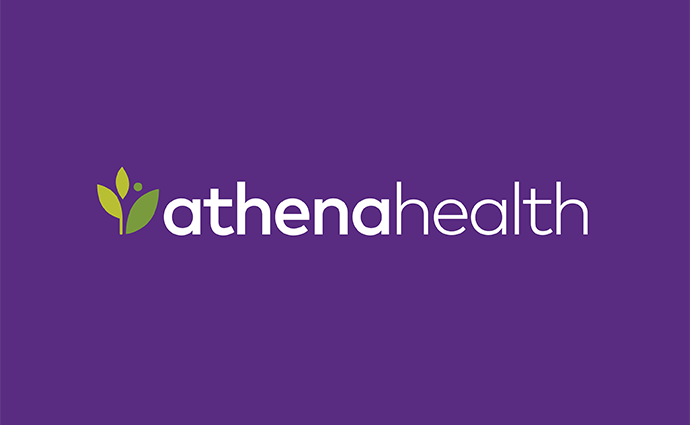 Features and functionality created for athenahealth's physician-facing EHR, athenaClinicals. Features and functionality for Capital One's credit monitoring and financial health app. A system of personas focused on how credit users view their finances and working towards financial goals, created to inform future design direction for CreditWise. 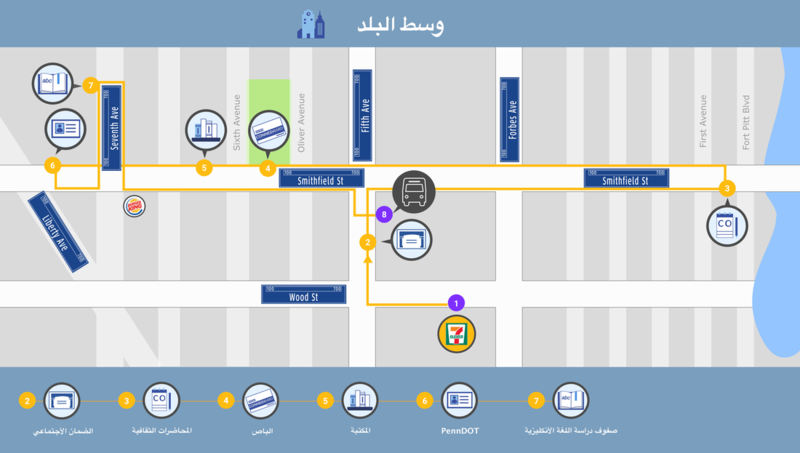 ​A physical guidebook and tool created in partnership with one of Pittsburgh's refugee resettlement agencies to help incoming refugees learn to use the city's social and public transit systems.